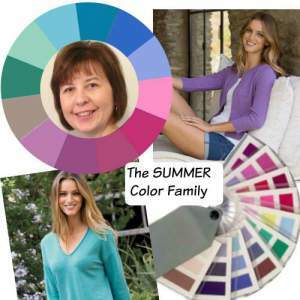 Do you wonder how you are supposed to wear Summer colors in the Winter season? Well don't worry about it because your beautiful color range is not just for the floaty or lightweight garments of high Summer! Amongst this wide range of subtle almost sensual shades, there are many colors that will happily lend themselves to the heavier items you need for the colder months. 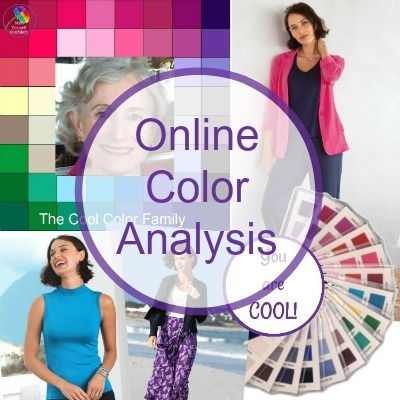 Although we refer to the 4 best known color families as Spring, Summer, Autumn and Winter, it doesn't mean that each set of colors is limited to that particular season of the year. 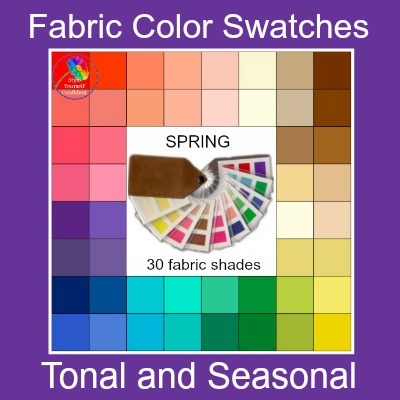 In each of the Seasonal color palettes there are shades that can be used throughout the year and, indeed, in any climate. 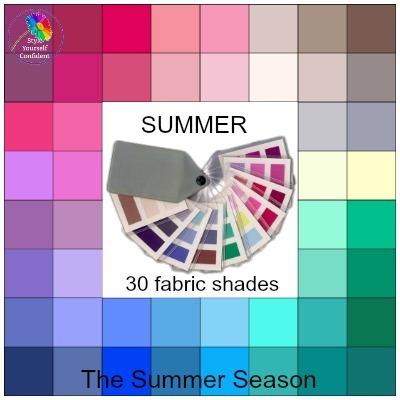 If you have been identified (or identified yourself) as the Summer season, take some time to explore the wide range of colors in the Summer color swatch. 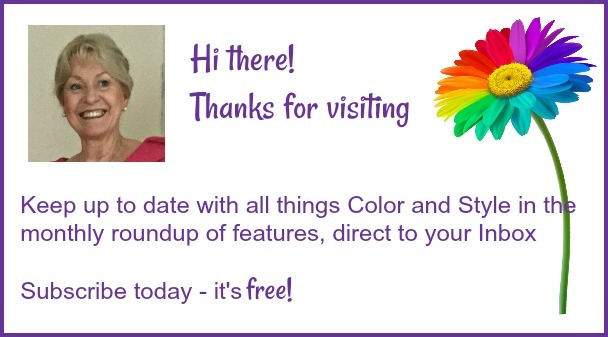 Your Color Family includes colors from right across the spectrum with every color you can think of. Each one has the color characteristics to enhance your own natural coloring i.e. COOL, LIGHT and SOFT. 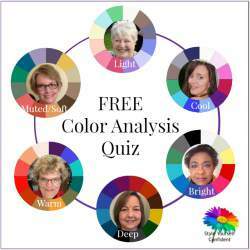 In your palette there are light, medium and deeper shades - OK the deep ones may not be as dark or intense as those in other color families - but they are relatively strong against your delicate coloring. The outfits pictured below are all from Kettlewell Colours who produce a range of colors for each of the 4 Seasonal color families. 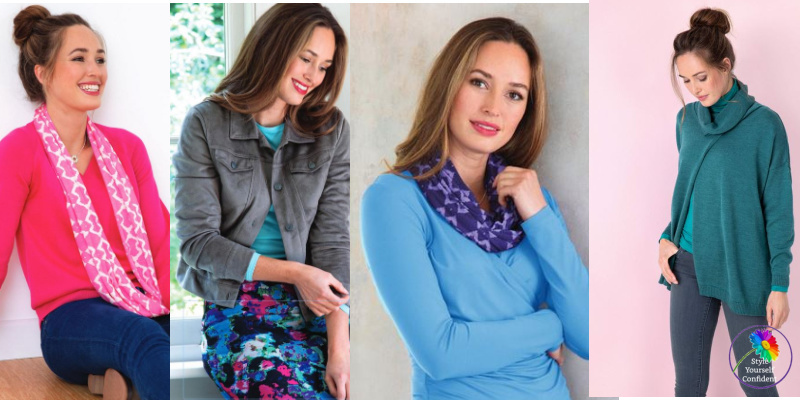 These are taken from the Winter range 2017 showing just a few of the fabulous range of SUMMER COLORS - this is fantastic inspiration for co-ordinating your wardrobe. 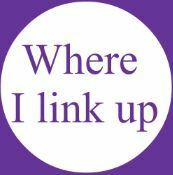 Your colors all have a COOL undertone but they are duskiest of the cool tones - added grey takes away any harshness. Your colors are SOFT and subtle - blue reds, grape and damson, beige and silver grey, blues and blue toned sea greens. Your colors are LIGHT. That doesn't mean that they're all pastel and wishy washy just that the colors have a lightness of pigment. With the Summer colors you're able to have the depth of color but without the weight of heavy saturation which would overpower your delicate coloring.